Christmas cocktails, festivals, movies, music, and more! 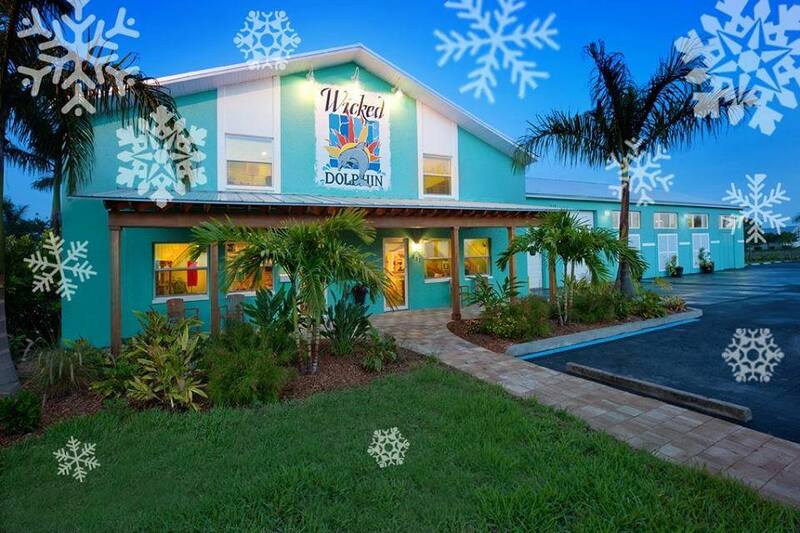 Thursday: Join Wicked Dolphin for the 4th annual Wicked Dolphin Holiday Open House! We invite all to enjoy a great night from 6 – 9 pm with wonderful Wicked Dolphin cocktails and great food from local vendors. Guests (21 and older) will receive a complimentary cocktail made with our award-winning rum. This is a FREE event. We will also be featuring a special release. There will be a limited amount, so this rum will be first come first serve. Enjoy sales in our retail store all night long! We hope to see you there! 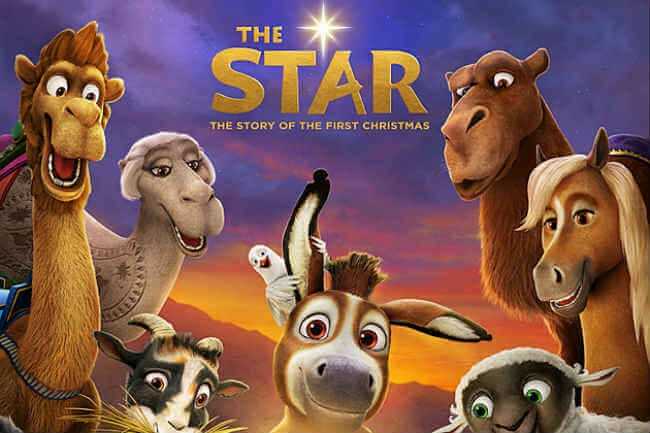 Friday: FREE Movie & Concessions, this time it’s The Star. 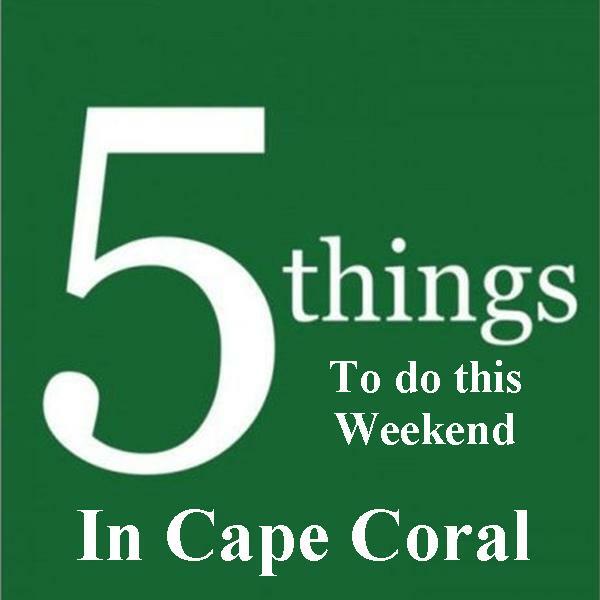 Invite your family and friends to Cape Vineyard Church! Everybody from the community is invited! FREE Movie, FREE Hot Dogs, FREE Popcorn, FREE Candy, FREE Drinks & FREE Prizes! Food is served at 6:30 pm, Showtime is 7:00 pm. 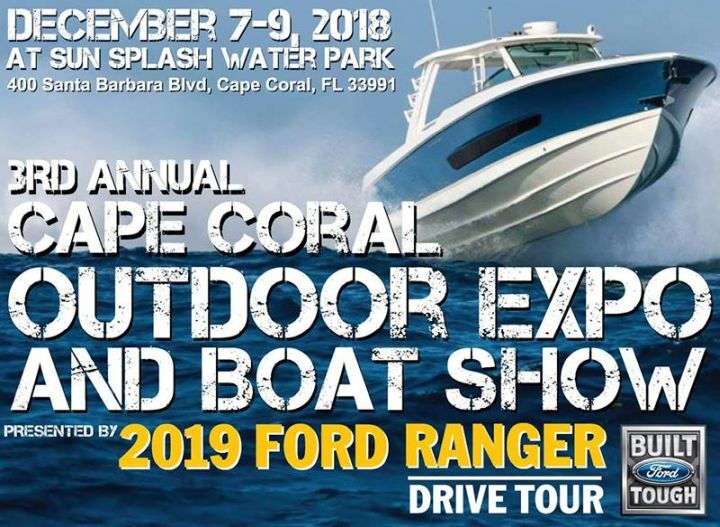 Friday – Sunday: The Cape Coral Outdoor Expo and Boat Show will take place at Sun Splash Family Waterpark for 3 days of the latest boating, kayaks, paddle boarding, ATV’s, personal watercraft, scuba, cycling, water skiing, and wakeboarding, tennis, and golf! See and shop magnificent boats from local and regional dealers, and manufacturers. From 10 am – 6 pm each day, there will be seafood and BBQ from some of Southwest Florida’s best restaurants and free seminars offered each day. Admission: $5 for adults and children ages 11 and older, $10: Weekend Pass, admission all 3 days, Free for children ages 10 and younger. *Free parking! *Free shirts for the first 200 people each day, sponsored by Fishware Outfitters. 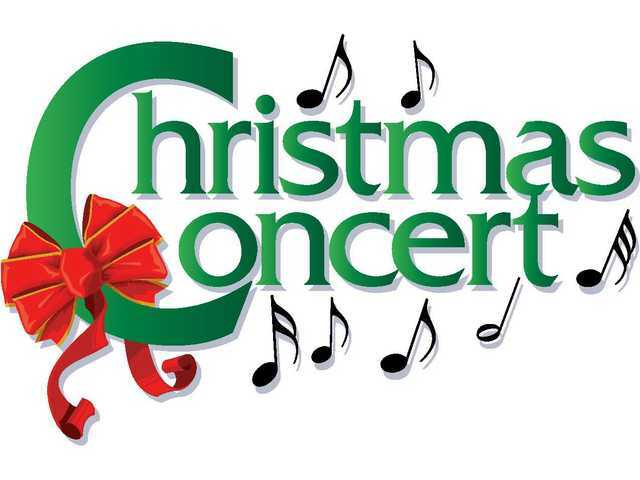 Saturday & Sunday: Invite your friends, family, and neighbors to join us at the Christmas Concert at Cape Baptist Church! Our adult and children’s choirs will be celebrating the birth of Jesus in song! 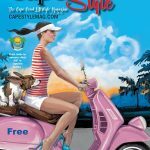 It’s FREE – bring the whole family! Two performances: Saturday at 6 pm and Sunday at 11 am. Sunday: Unique and amazing shows are part of the Faith Concert Series and only at Faith Presbyterian Church! Enjoy three performances of An English Christmas, 8:15, 9:30 and 11 am. These concerts are FREE.